Comar Architectural Aluminium Systems, with their approved fabricator Project Aluminium Ltd., completed a new Cooper BMW/Mini premises in Thames Ditton, Surrey. 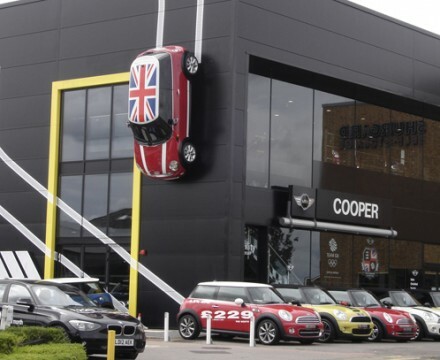 The design brief demanded the dealership provide high quality facilities to include a sales area, offices and customer services whilst demonstrating strong representation of the Cooper brand. 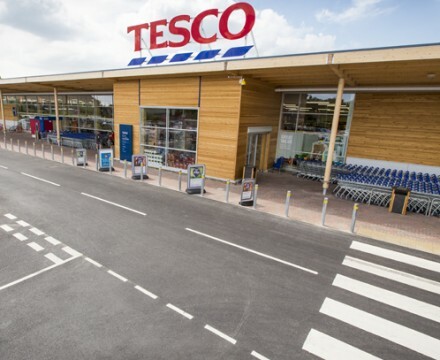 Comar Architectural Aluminium Systems; with their approved fabricator PAGE Group Peterborough Ltd completed a new build for Tesco in Castle Acre Road, Swaffham, Norfolk. 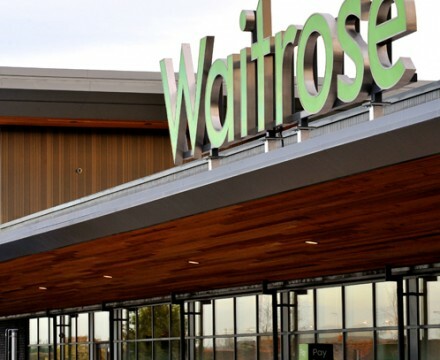 The store was opened ahead of schedule by the local mayor and will create around 150 new jobs. This new build supermarket had the full support of the local community who campaigned for its opening.